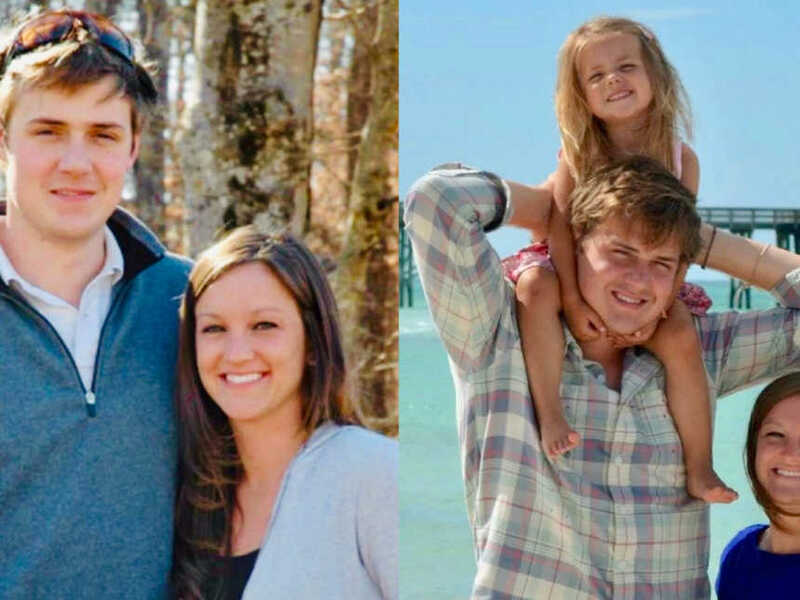 “I am a blessed wife and mom to 2 teenagers who lives in Auburn, Alabama. We moved only about 2 weeks before the school year began in 2014 from a small town in North Alabama, with a population of only about 8,000 people. Despite my fears and worries as a mom, both of the kids jumped right in their new schools and I was willing to help! This school system is much larger than their previous one (around 60 kids per class and then moved to a school with 600+ per class), so you can imagine the fundraising going on. The brown envelopes, emails and Sign Up Genius notices started coming. I do think we may have participated in one at the very beginning, but I have never been one to go door to door or call all my family members to ask them to order this or that from my kids. There were always willing grandparents, but it still gave me an icky feeling. I was happy to donate my time, supplies or other items to the school for events, but did not want to do ‘sales.’ These were items that I, myself, didn’t necessarily want, so why would I go try to push it on others? 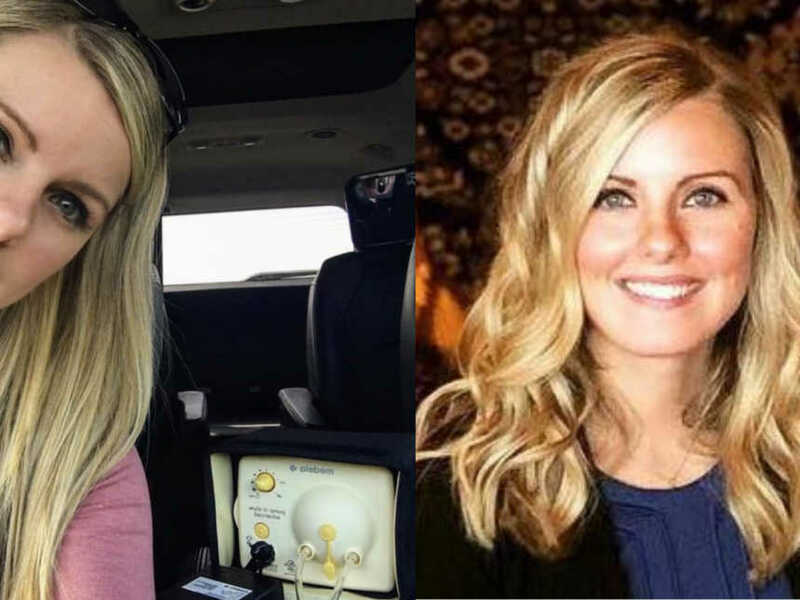 I am also a nurse working part time hours, and was filling up my extra time with volunteering at their schools and managing/running our household. That in and of itself is a full-time job. 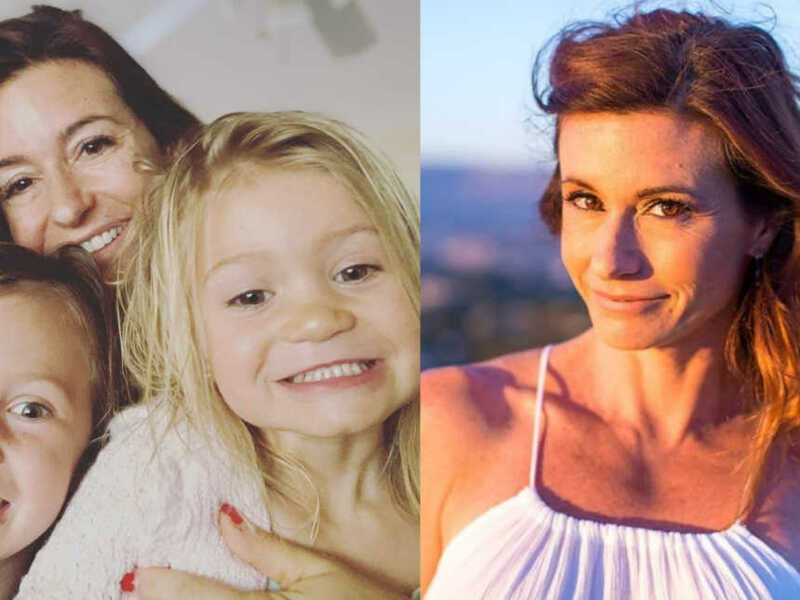 I ‘worked’ harder as a stay at home mom than I ever have in a 12-hr. 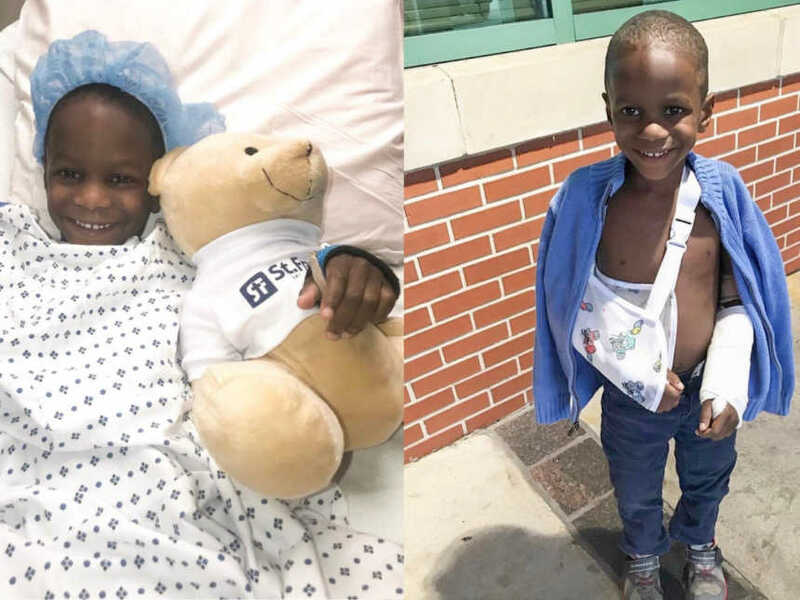 shift at the hospital. There were several times the fundraising envelopes went directly into the trash and we wrote out a donation for the school instead. This year I was starting the school year off with an 8th and 10th grader. My daughter was going to a large new high school, was turning 16 the first day of school, and there was a boat load of stress rolled up into that. I’ve always been the Mom who attends ‘Back to School Night’ or ‘Curriculum Night’ and this year was no different. In fact, both kids had ‘Meet your Teacher’ the very same afternoon. I also juggled a baseball practice and volleyball practice in with that. 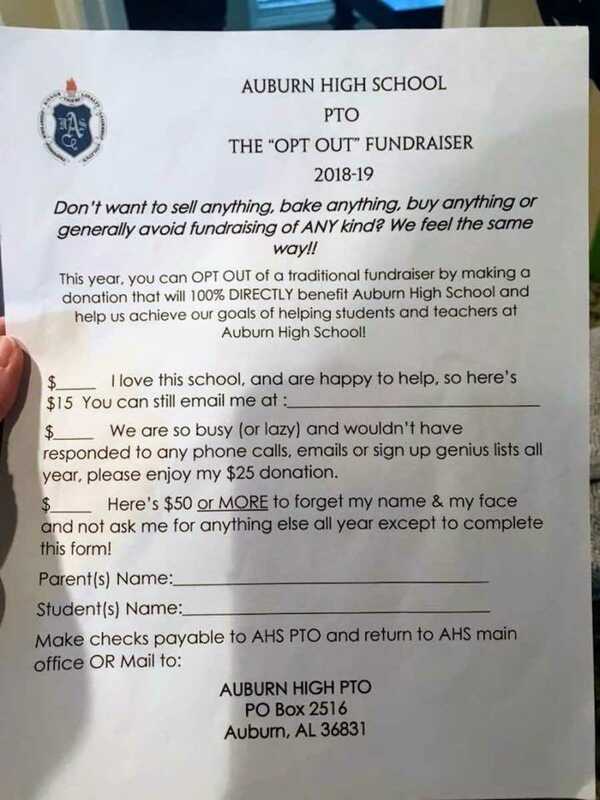 While breezing through Auburn’s new high school, my daughter and I walked by the PTO table. I did not have the time to stop and sign up for anything with the PTO (remember all the practices I was taking kids to and from also?) so I just grabbed the form lying on the table. 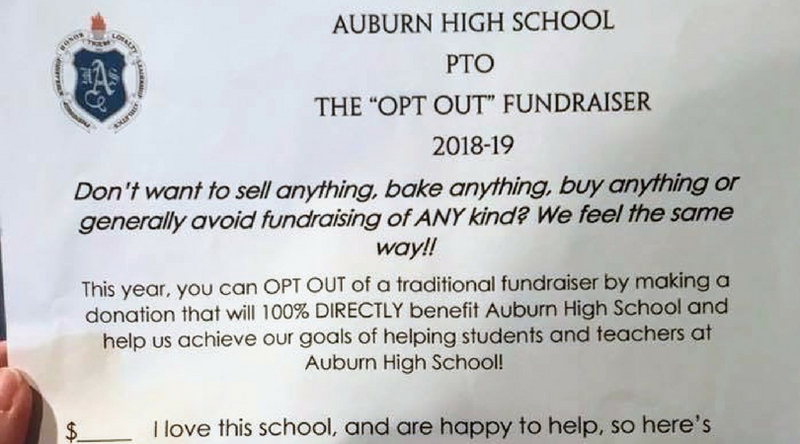 Once we were all back home that evening and papers were sorted through with supply lists, discipline policies and general info all read, I saw the PTO ‘Opt Out’ fundraising form. WHAT A BREATH OF FRESH AIR! My very first thought was, ‘Someone finally gets it. Sign me up!’ I was ecstatic to see this idea presented in such a humorous way. The more I thought about it, and the more I remembered all those icky feelings about other fundraisers, the more I wanted to share this fantastic idea with my Facebook friends. This story was submitted to Love What Matters by Briana Leggett Woods of Auburn, Alabama. Submit your story here, and subscribe to our best love stories here.